U.S. sales of luxury vehicles slid 1.6 percent in April to 159,793, driven by big declines at the top three brands, with Mercedes-Benz maintaining and expanding its lead over rivals BMW and Lexus. Mercedes and BMW, No. 1 and No. 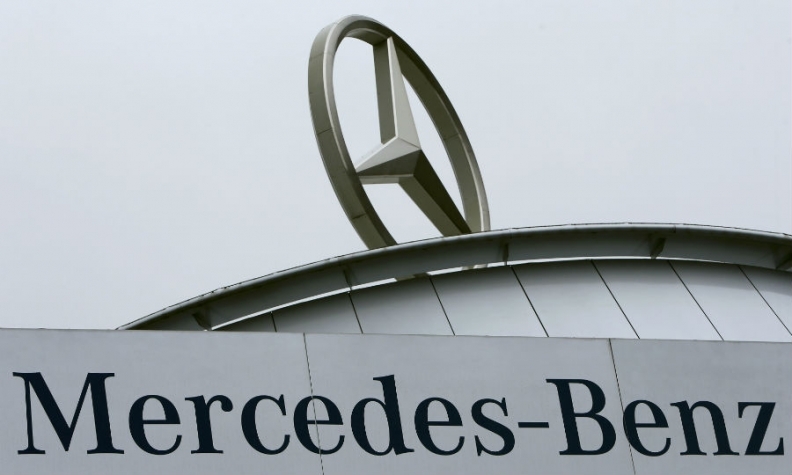 2, both cited limited availability of key models in contributing to a 7.9 percent decrease at Mercedes and a 9.3 percent drop at BMW. No. 3 Lexus experienced an 11 percent decrease in April. Mercedes increased its 2017 luxury sales lead, selling 26,932 vehicles in April, excluding commercial vans. Through the first four months of 2017, the brand’s luxury sales are 1 percent higher than 2016 at 106,073. The C class, GLE and E class were the brand’s volume leaders in April. Mercedes-AMG sales continue to soar with 3,130 of the performance vehicles sold in April and 11,469 sold year-to-date, a 48 percent increase. BMW lost its year-to-date sales gain it had at the end of March. The brand is now down 1.3 percent with sales of 94,306 through April. BMW noted big increases in April for the X3, up 32 percent; the X1, up 29 percent; and the 7 series, up 14 percent. For Lexus, April continued the brand’s 2017 slide. For the first four months of the year, the brand is down 15 percent overall, the biggest year-to-date drop for all luxury competitors. Sales of German rival Audi rose 5.1 percent last month to 18,711. Through April, the VW Group brand sold 64,358, a rise of 8 percent. The other luxury brands with drops in April were Acura with a 13 percent decline and Lincoln with a 0.9 percent drop. Brands that saw big increases in April included Cadillac, up 9.5 percent; Jaguar, up 1,971 percent; and Volvo, up 15 percent.